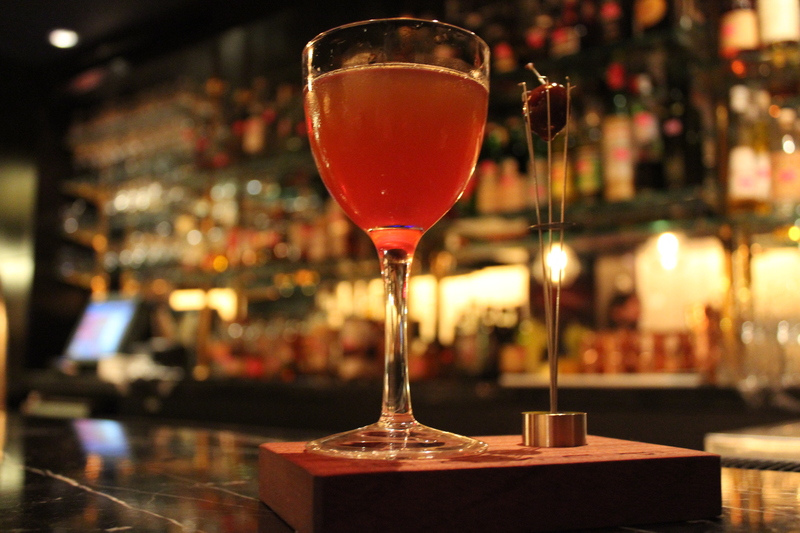 I had such a great experience at the Punch Room that I am reviewing another drink from my visit last weekend. If you haven’t already read about the Sour in Spanish Harlem, I’d suggest you take a detour to that review first as it sets the scene of the beautifully-appointed Punch Room and the service I received there. This entry was posted in Press and tagged 50 Drinks Around the World, article, bars, bartender, best, Best cocktail bar, Best mixologist, Bob Peters, bob the bartender, bobthebartender, Charlotte, cocktail, Cocktails, Dan Schweber, james beard, mixologist, mixology, outstanding bar program, punch room, punch room ritz, the ritz, the ritz charlotte, The Ritz-Carlton.